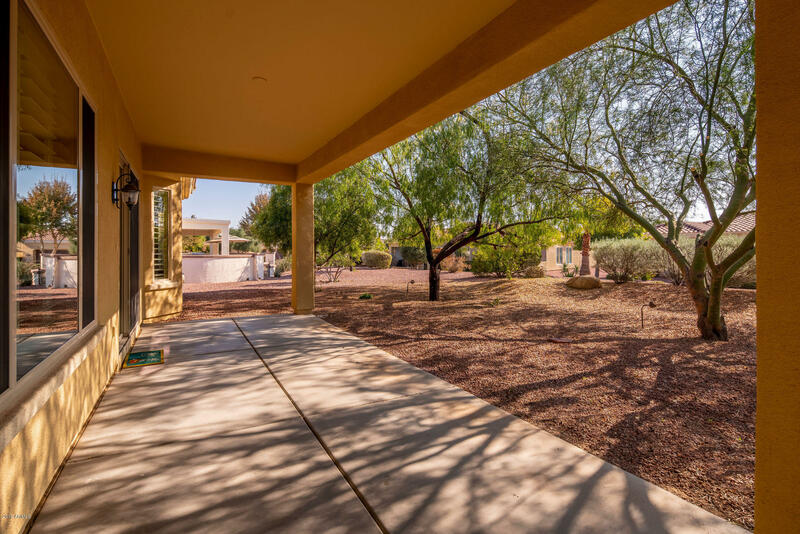 GORGEOUS CORTE BELLA COUNTRY CLUB AT IT'S FINEST! 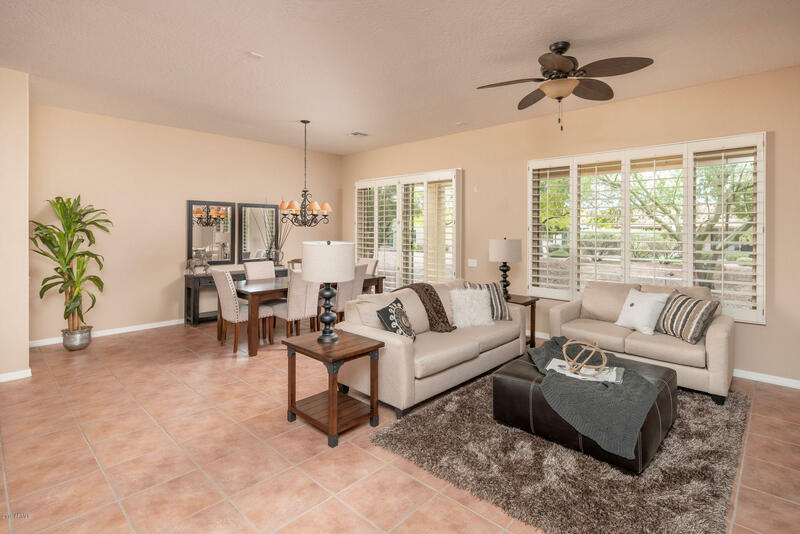 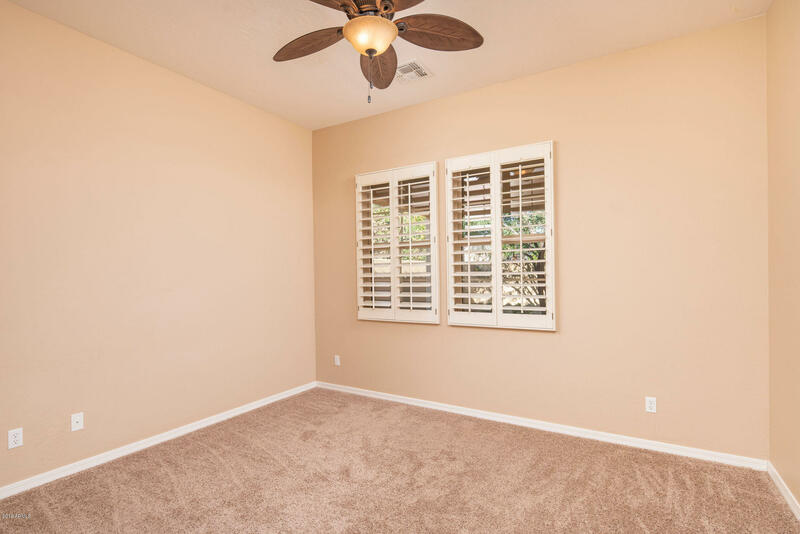 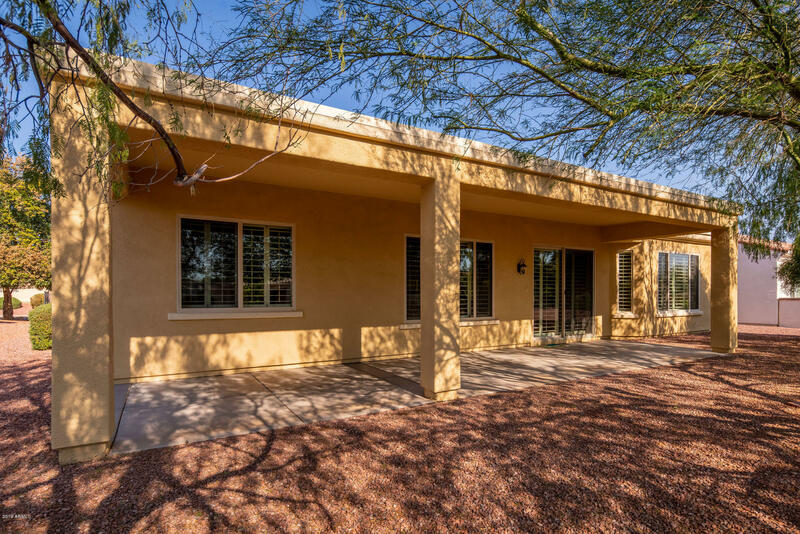 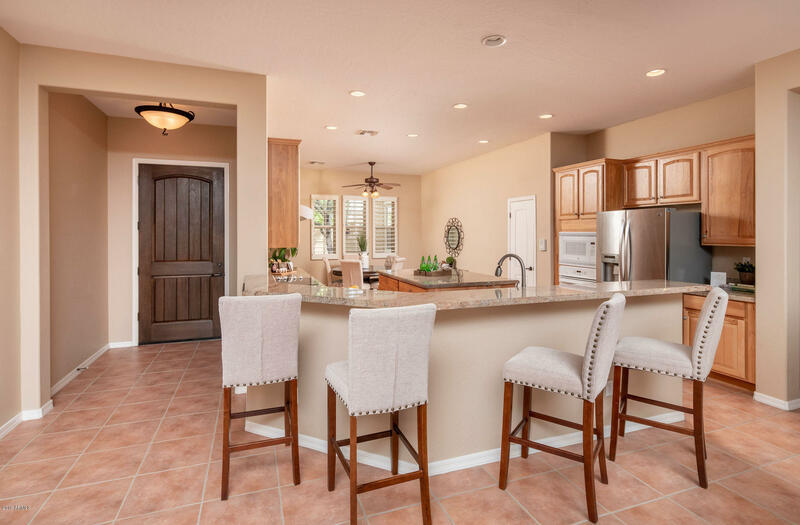 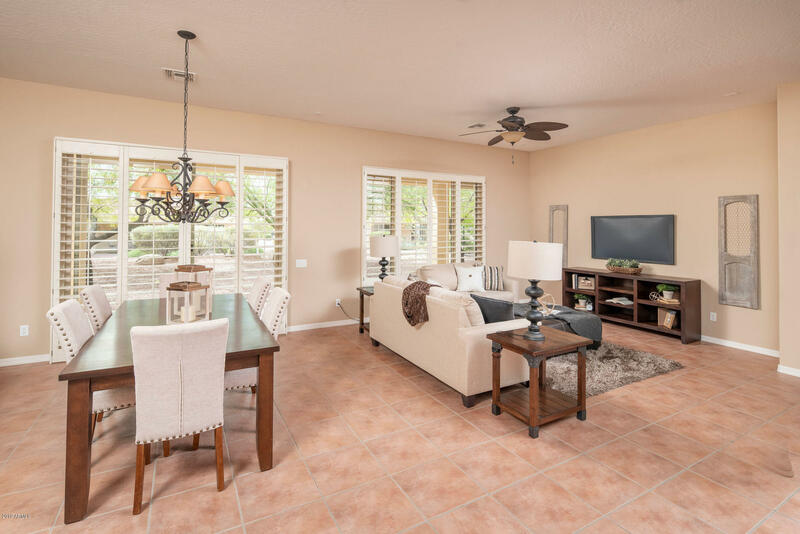 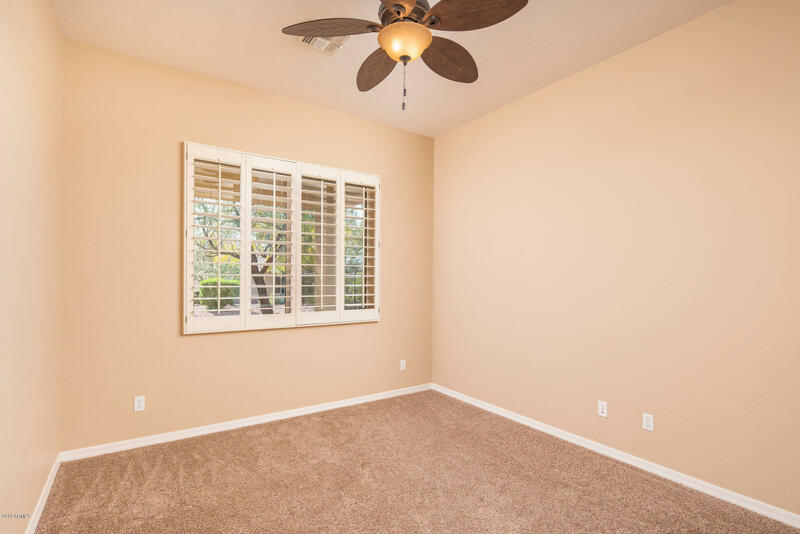 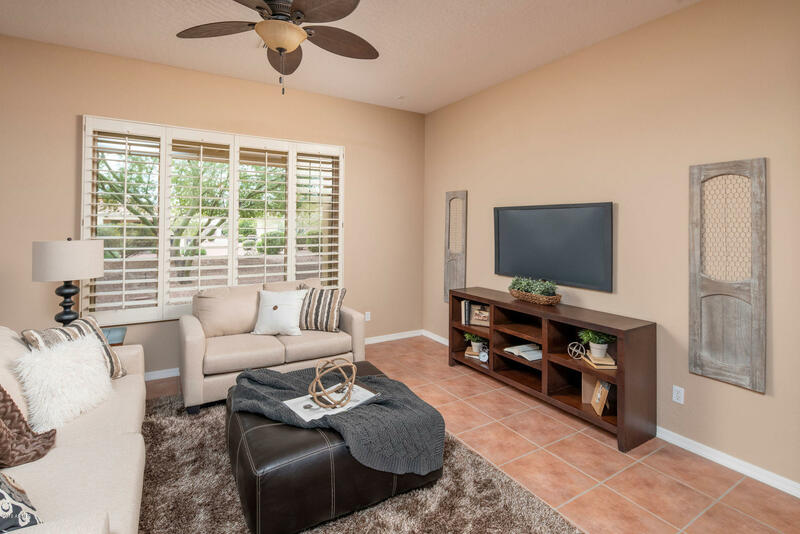 This open concept Encanto model is the perfect home! 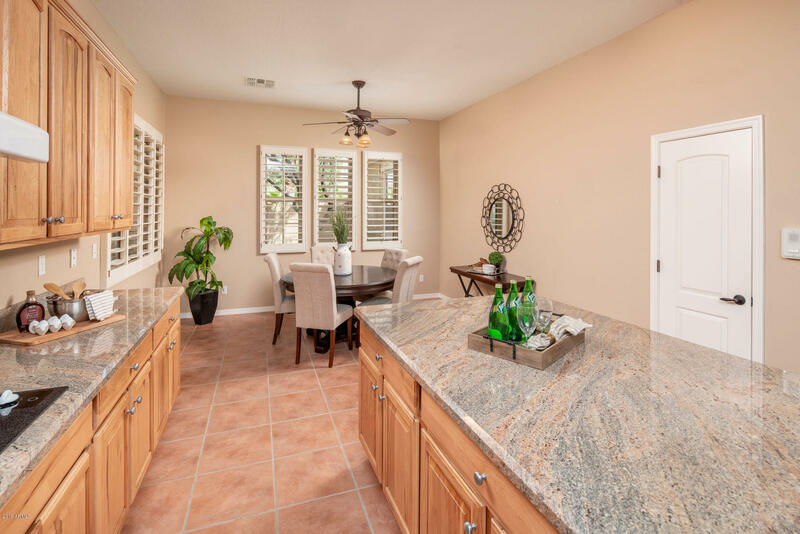 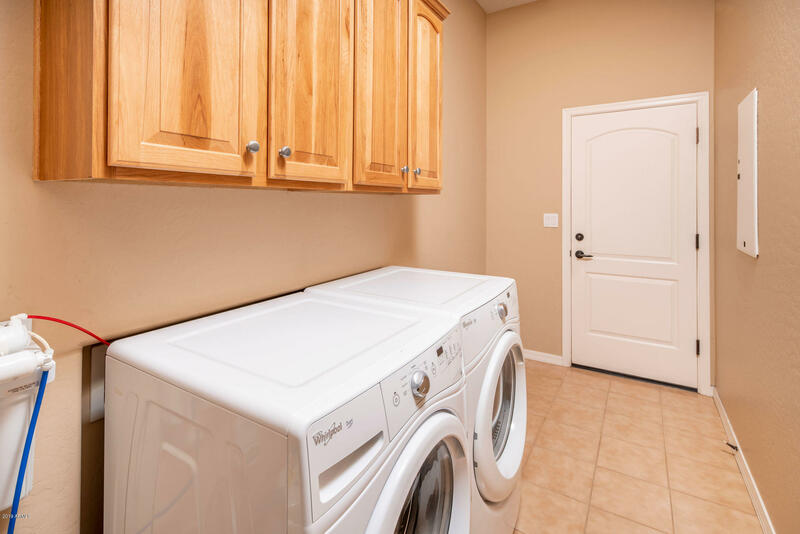 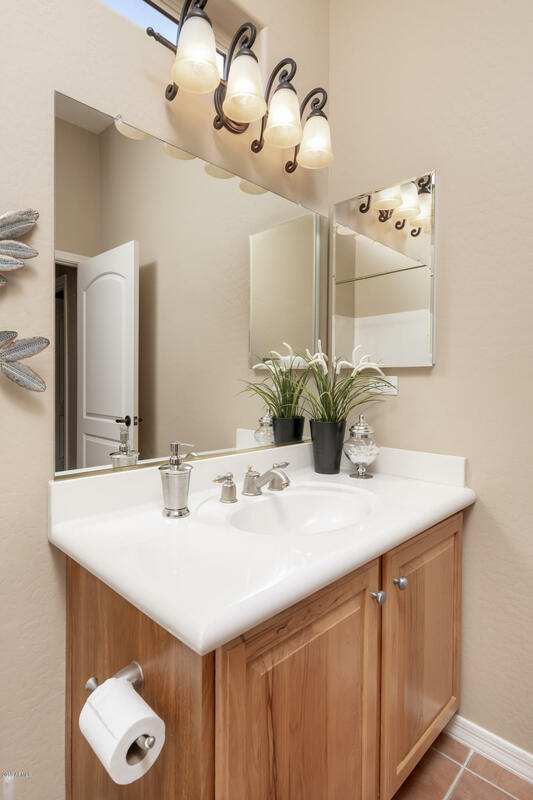 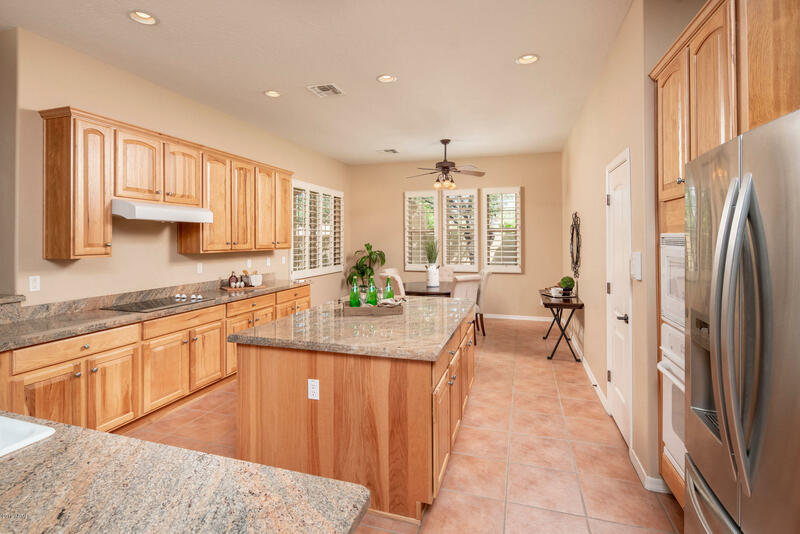 You will fall in love with the gorgeous kitchen that has plenty of storage, granite counter tops, and a large island. 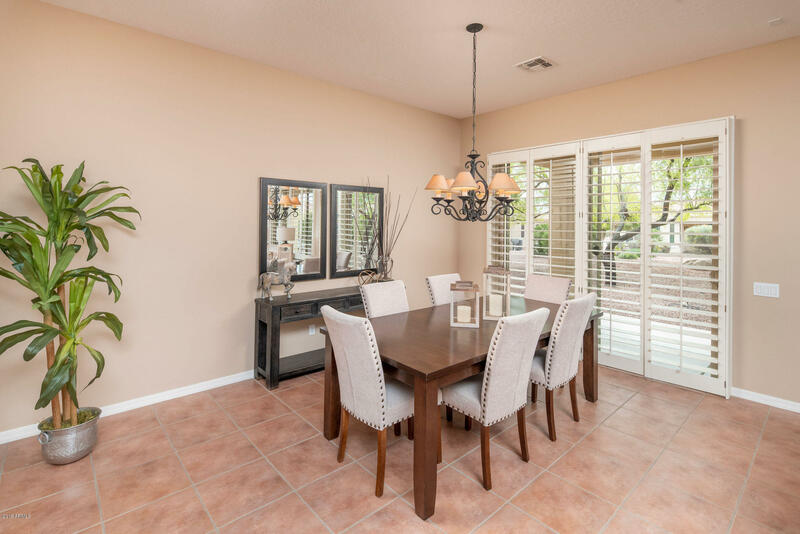 The living room and dining room are OPEN AND BRIGHT with beautiful plantation shutters which you will find throughout the home. 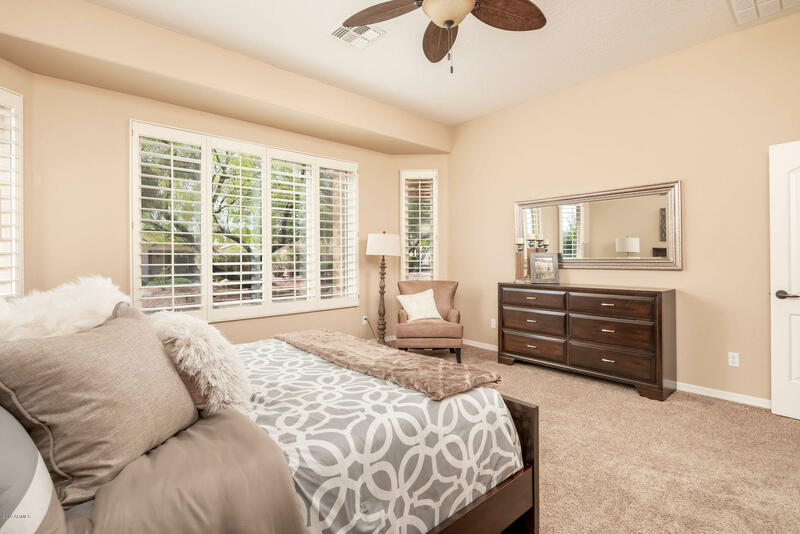 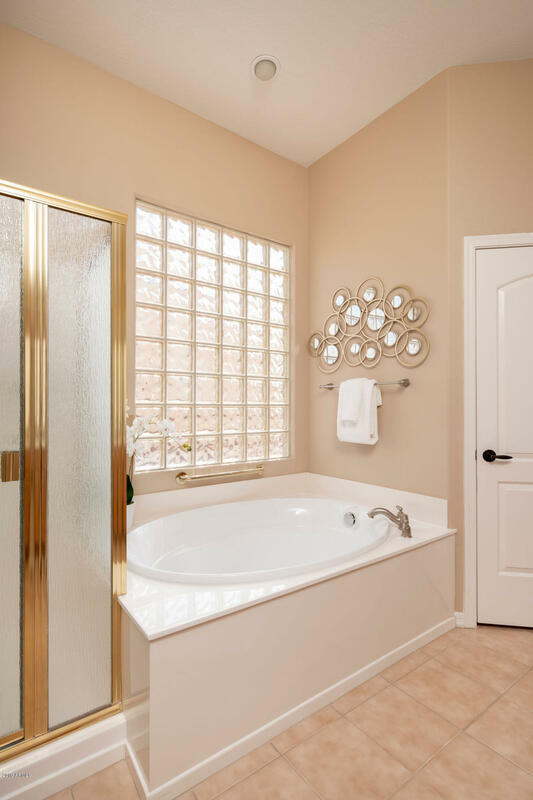 The huge master bedroom has it's own en-suite with a large walk-in closet, separate tub and shower and double sinks. 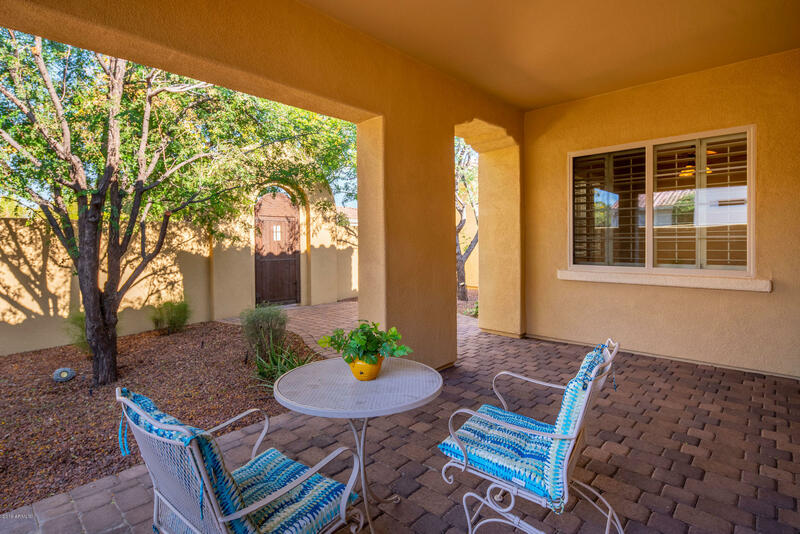 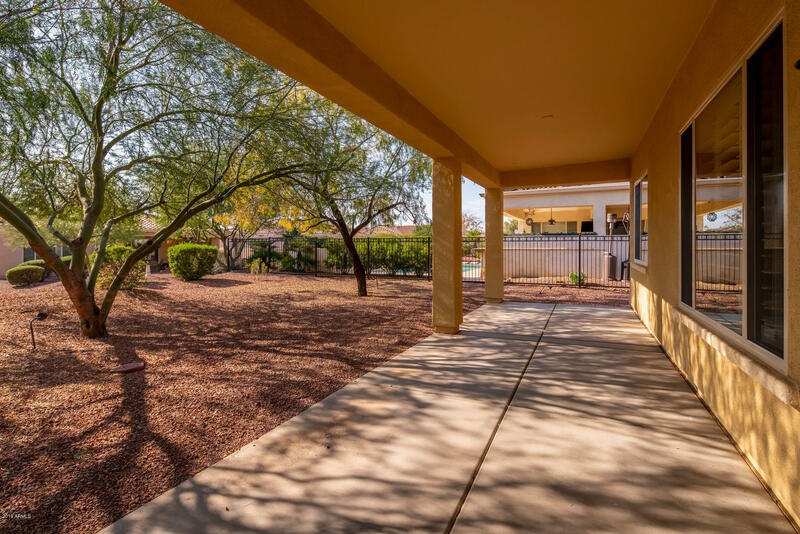 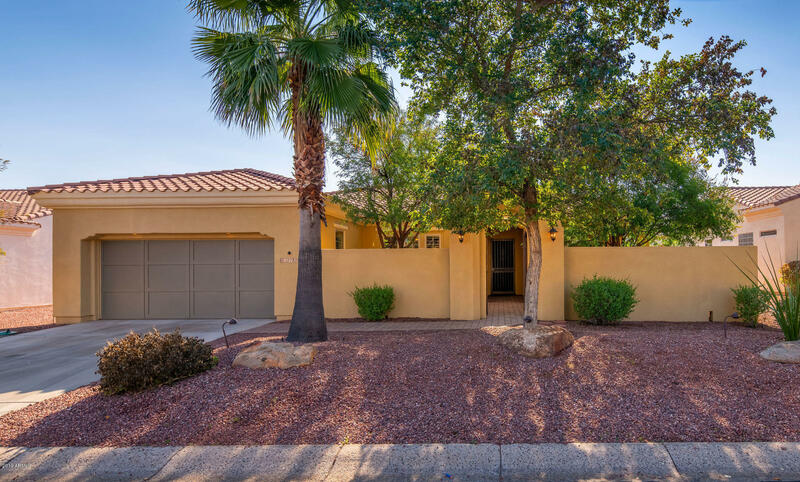 The PRIVATE front courtyard is shaded with beautiful trees and the backyard has an extended patio with a low maintenance yard. 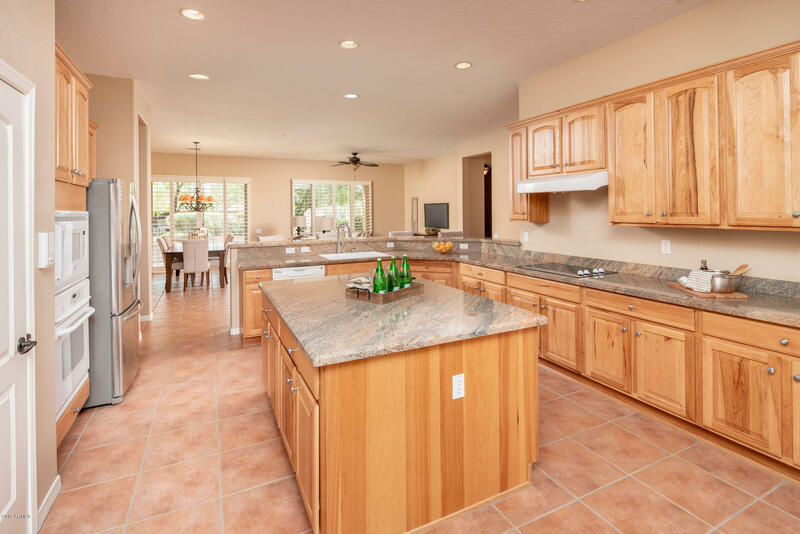 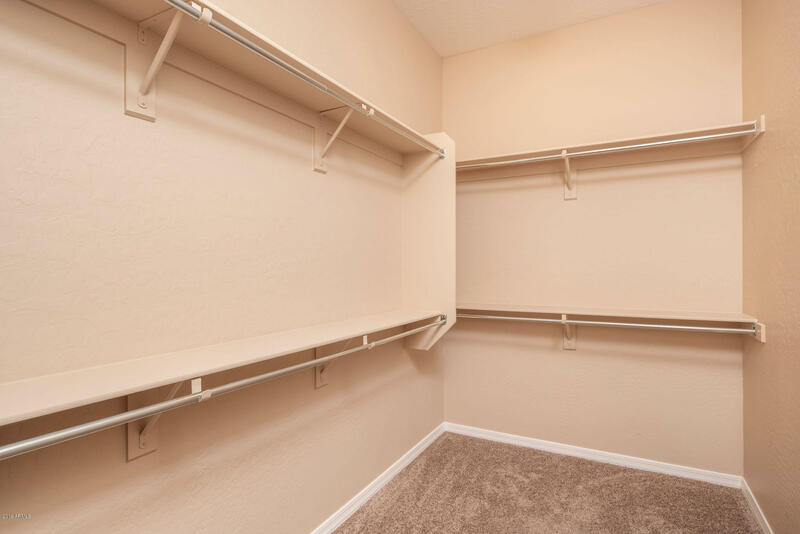 Even the extended length garage will wow you when you visit your new home. 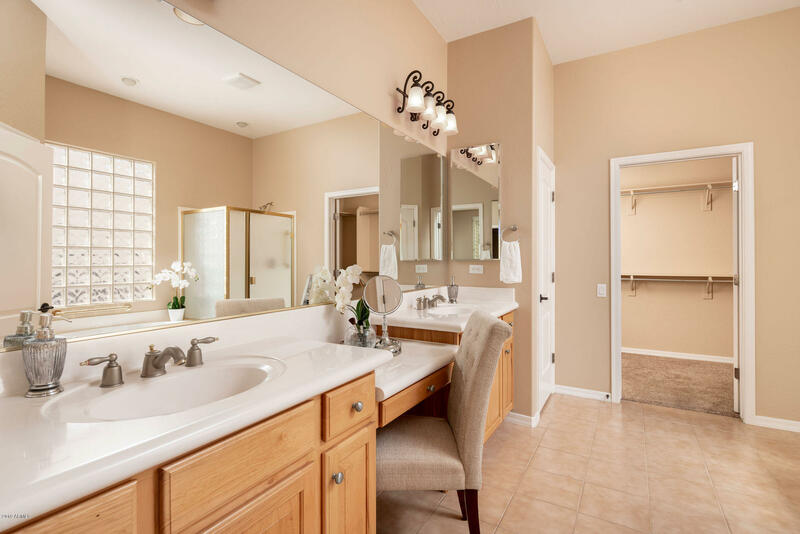 West on Deer Valley, North on Mission Drive, West on Las Positas Drive, West on Sola Drive, continue on Sola Drive, West on Figueroa, House will be on the left.